A very smooth, lively cup, balanced body. Our most popular “wake up” cup. Swiss water Process. 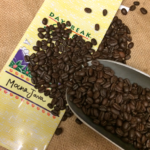 Seal your coffee with an air tight seal to maintain freshness until you are ready to brew! 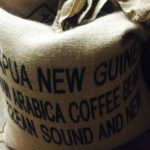 We recommend sealing your coffee for optimal freshness if you do not plan on brewing within 3 weeks. 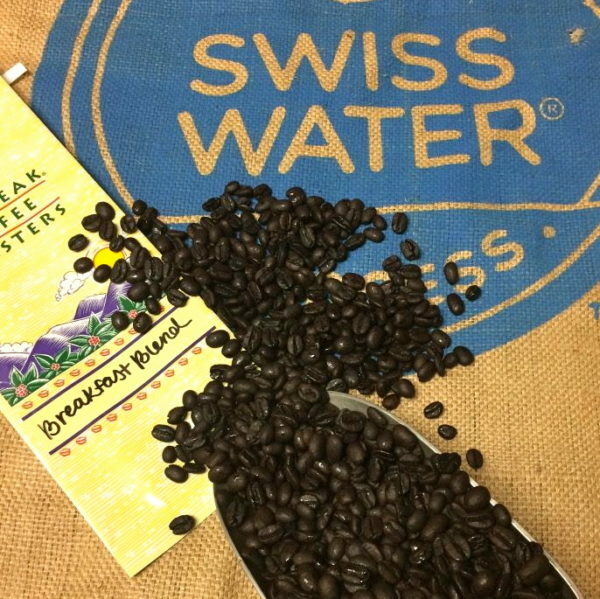 Our coffee bags have a one way valve that is used to release CO2. 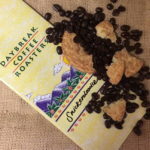 We are very proud to say that Daybreak has made millions of people smile with our fresh tasting coffees and spectacular gourmet food gifts. 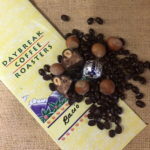 At Daybreak Coffee Roasters, creating handcrafted gourmet gift baskets and small batch fresh roasted specialty coffees is a passion not a job.